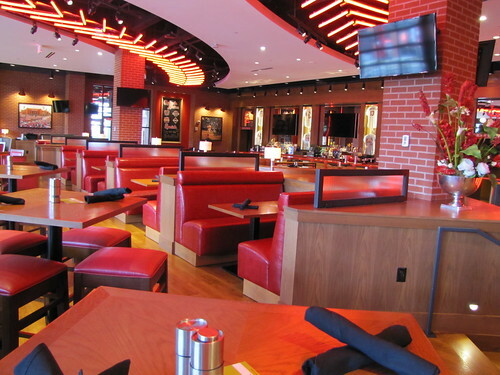 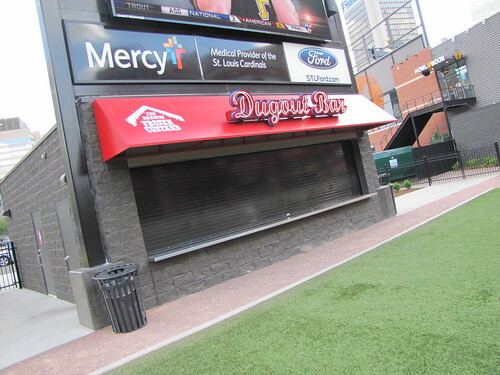 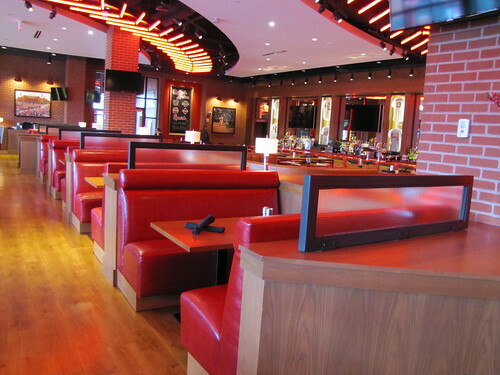 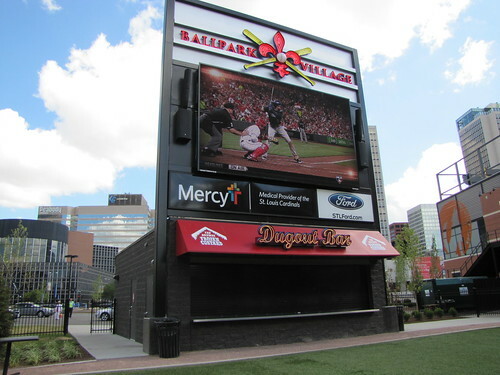 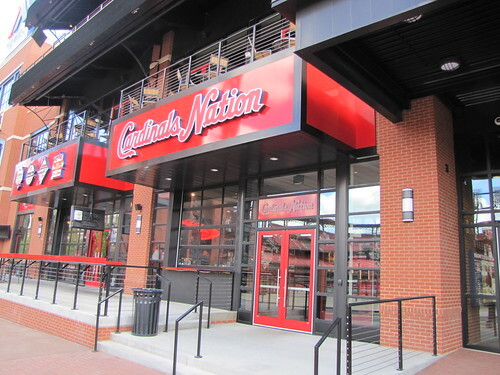 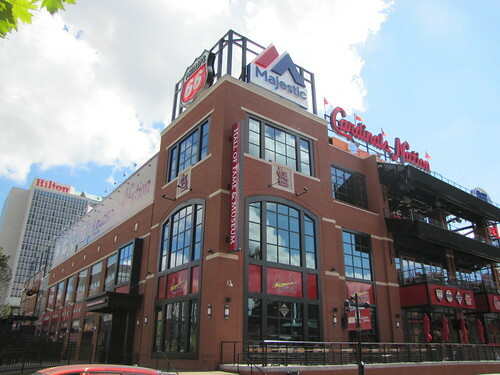 The Dugout Bar in Ballpark Village across the street from Busch Stadium sits in the middle of a miniature baseball diamond, and it’s a great place to meet up before or after the game. 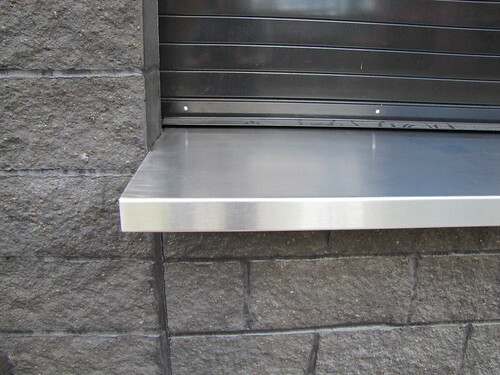 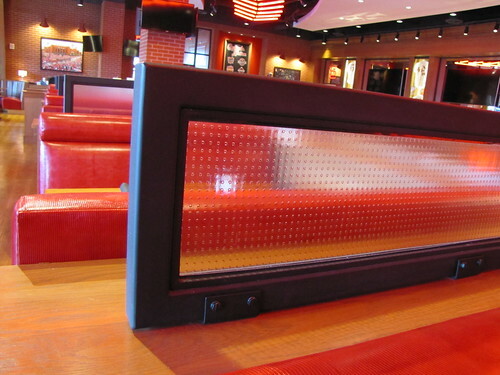 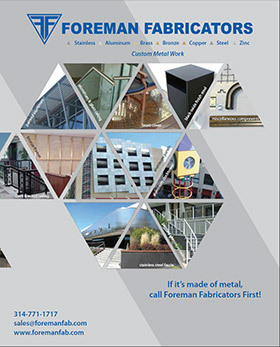 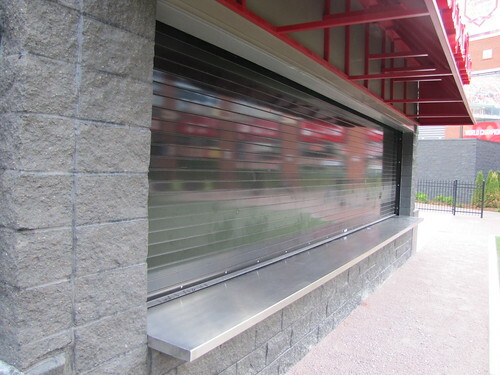 Foreman Fabricators made the brushed stainless steel bar top, one of many stainless steel countertops we’ve created. 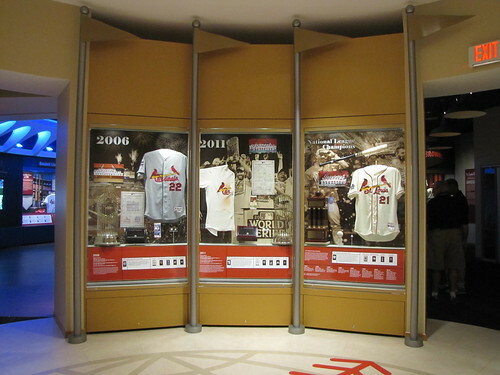 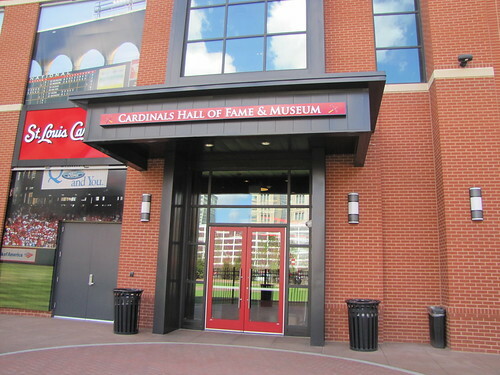 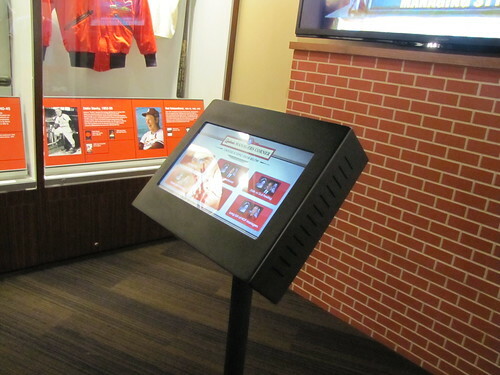 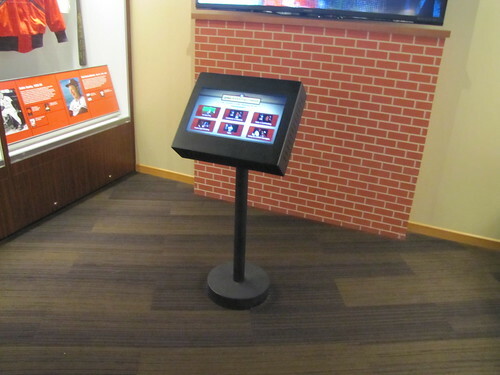 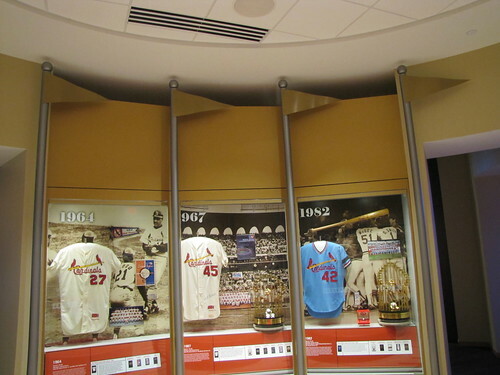 Foreman was very proud to be able to be a part of the World Series Room in the Cardinals Museum. 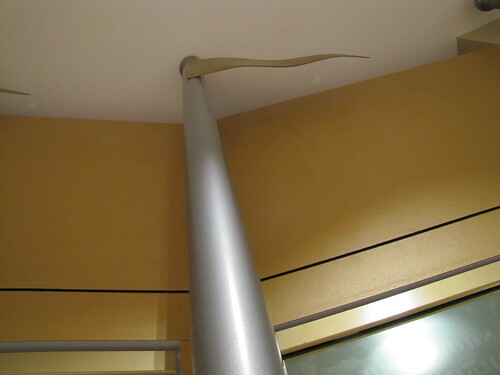 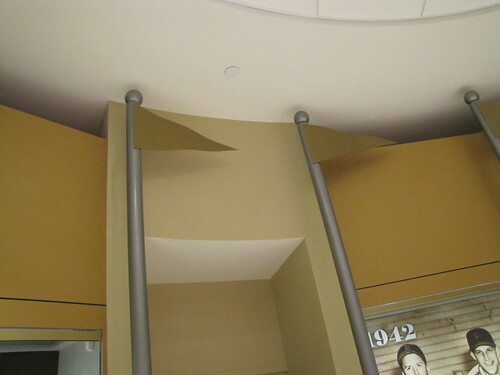 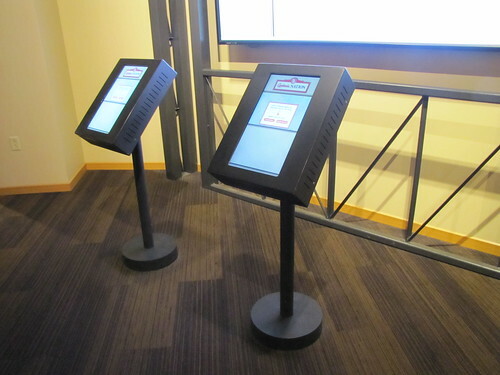 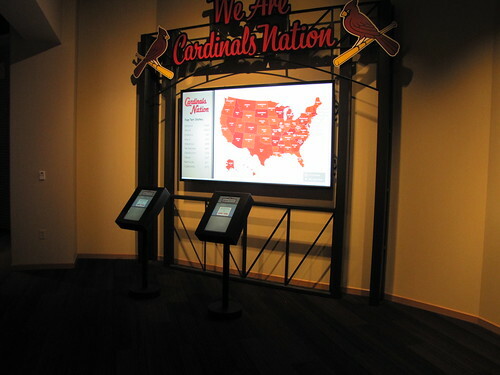 We created these aluminum flagpoles that give visitors the feeling of being inside a World Series trophy, and the painted aluminum touch screen kiosks in the surrounding rooms.